Start taking classes at Barre Lab and other studios! 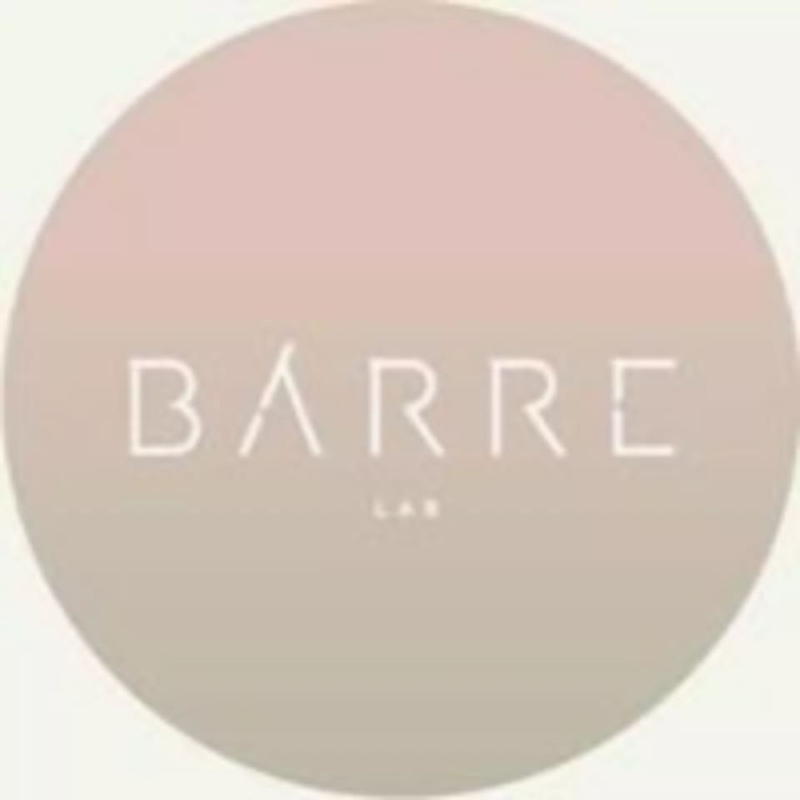 The brainchild of Yoga Lab and Breathe Pilates, they created Barre Lab out of passion; a combination of safe and fun movements from different disciplines. Choreographed with music and programmed for a full body workout. They have combined the techniques and precision of pilates, the gracefulness and elegance of ballet, and the mindfulness of yoga to provide you a vast array of barre classes. There’ll never be a dull moment with them, raise the barre every time! Bottled water is for sale at $2 and towels are for rent at $2 as well. Kindly be punctual; classes start on time. Late comers will not be allowed entry. Kindly leave your phones outside the studio space in the lockers provided; phones are not allowed in class. Grippy socks are compulsory for class. Super intense workout, but the music and count was all over the place. Instructor was not typically friendly and welcoming, and was not clear in her instruction for props. Good workout. And sweat it out. Tricia's class was very challenging and tough. very professional and will correct your posture. Another great session with Tricia ! Great place and great amenities. Lovely rose gold barre but slippery for my sweaty hands. Trainer doesn’t stay at the barre or at a location so I kept having to lookout. At a point, I had to face the mirror instead when I can’t see where I should place my ball when my perspective was blocked. She insisted that I face her and “just follow the verbal que”. Great place but mannerism needs to be improved. I'm a bit out of shape recently and this class really burnt!